DUNEDIN, Fla. — The Toronto Blue Jays swept a pair of split-squad games on Saturday afternoon. Andrew Sopko worked four innings for the victory in an 8-3 victory over the Canadian junior team. Kacy Clemens drove in two runs for the Blue Jays. In the other game, Toronto defeated the New York Yankees 7-3. 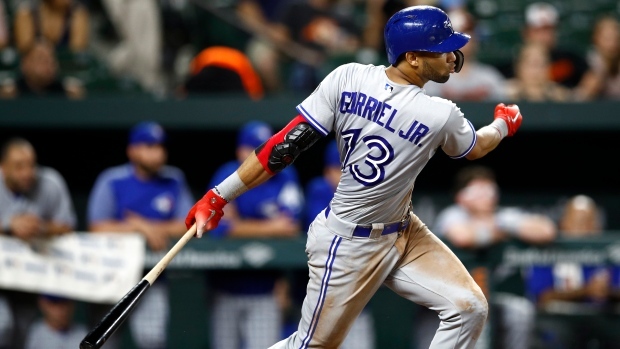 Lourdes Gurriel Jr., hit his fourth homer of the spring for the Blue Jays. He drove in two runs and had three hits. Later Saturday, the Blue Jays announced that right-hander John Axford, a native of Simcoe, Ont., had been released from his minor-league contract. The Blue Jays also said that right-hander Bud Norris had received a retention bonus to stay with the team and remains off the 40-man roster.